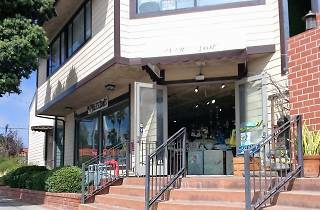 No boutique quite masters the art of spiritual cleansing and peaceful reprieve like Redondo Beach mainstay M’pressions. 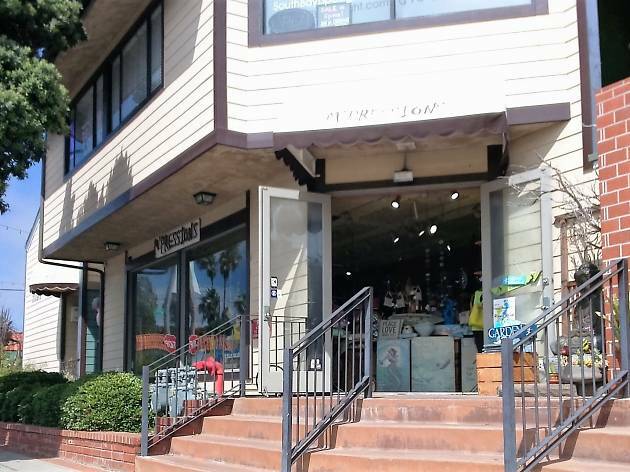 For more than a decade, this curious corner shop has dished out everything from healing crystals and responsibly-made, sustainable clothing to eclectic antiques and local artwork. Discover a treasure trove of distinctive jewelry pieces from more than 40 designers, incense from around the globe, wood and stone carvings, candles, and just about anything else under the realm of spiritual growth.